Hedgewitch is a fine foods company that forages for, produces, presents and sells fine preserves, pickles, vinegars, olive oils and cordials online. 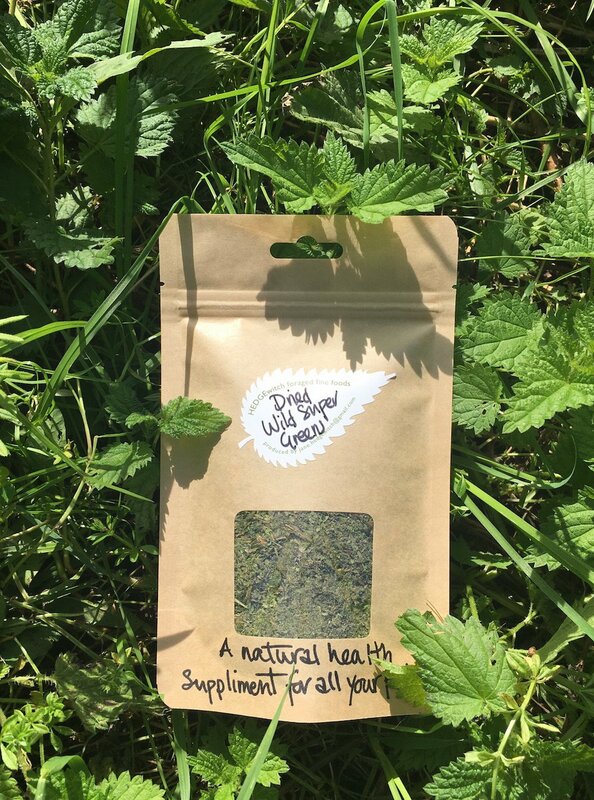 Lewes-based founder Jane Fairman lives in, and forages around, the area, seeking out what’s in season before deciding what it could be best used for, be it wild salad bags, fresh mixed seaweed, garlic pesto, wild garlic oil, super-greens, herb salts or cherry blossom nettle cordials. 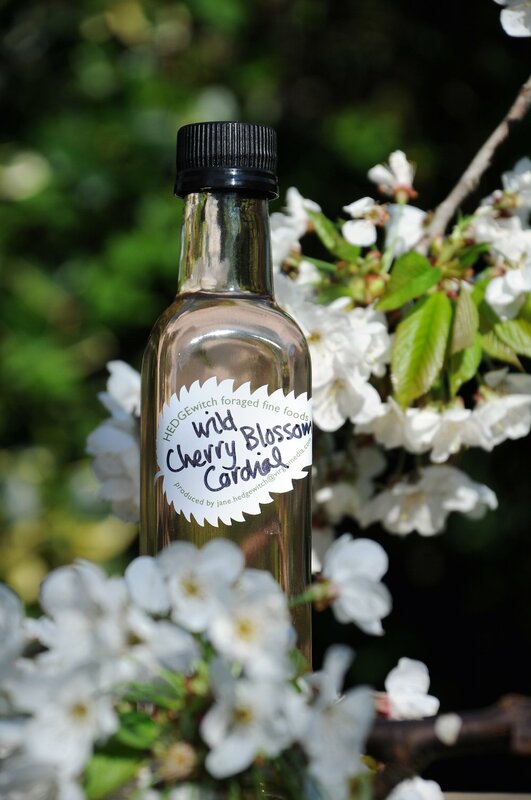 Ingredients are fished from the sea, found in woods, plucked from the countryside and picked from hedgegrows. 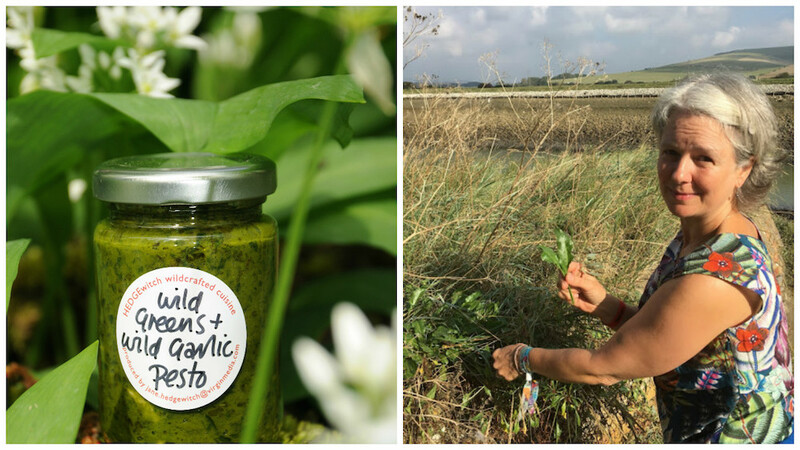 Once made into the product of Jane’s choosing, they are beautifully presented in simple jars and bottles with hand-written labels adding a personal touch. Buy from stockists in Brighton, Hove and Lewes or online, or look out for Hedgewitch at fairs. 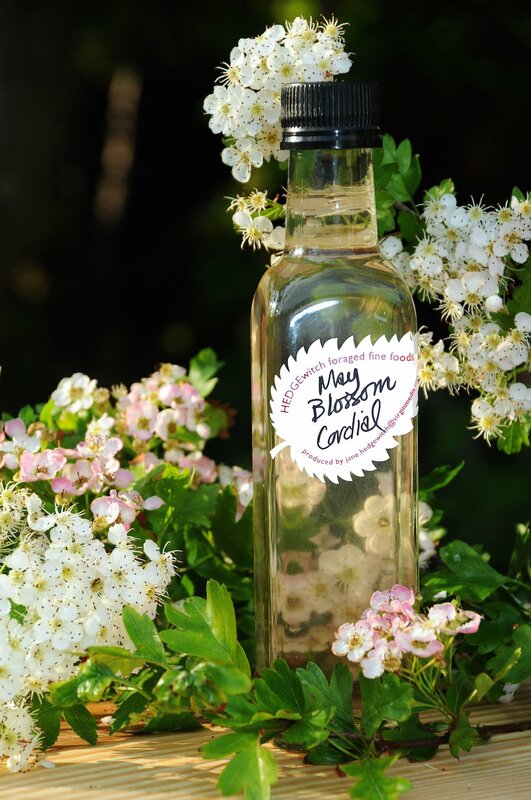 Jane also runs foraging workshops in and around East Sussex, meaning you can find out how to get the most of nature’s bounty for yourself, tasting as you go. 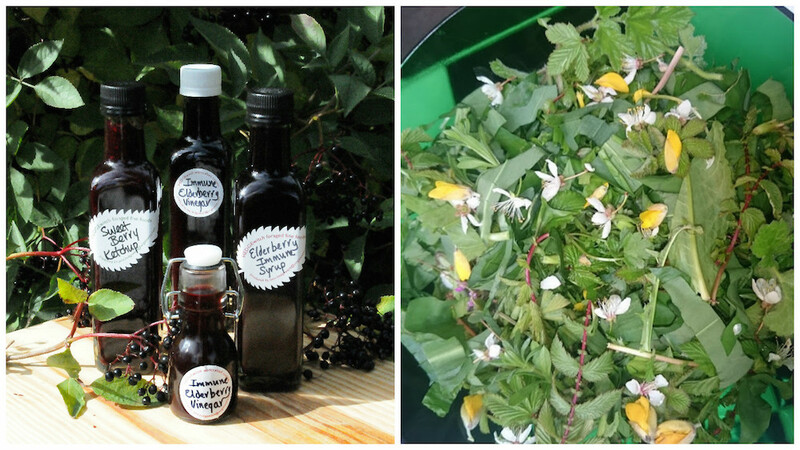 Got a keen forager in the family? Buy them a voucher for one of Jane’s workshops and win brownie points for originality.